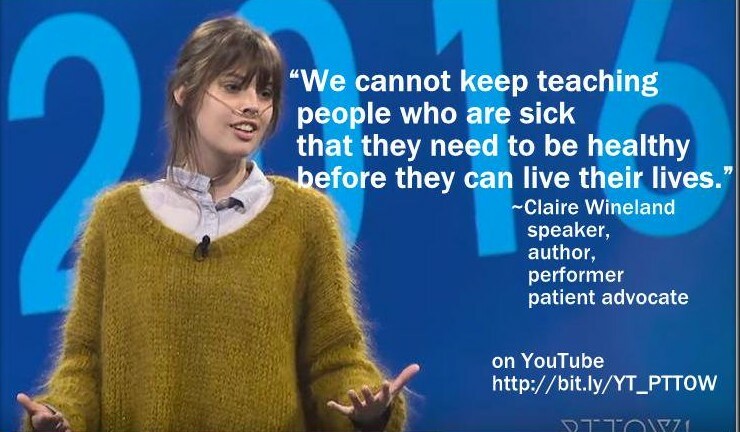 Our Turn to be an Inspiration like Claire Wineland. 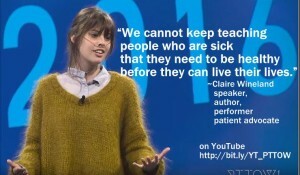 For years, Claire Wineland has been using all of her energy, creativity and resources to raise awareness and money in support of families living with cystic fibrosis. From her countless inspiring YouTube videos, to her motivational speeches, to her non-profit organization, Claire’s Place Foundation, Claire has blazed trails helping others. But behind the scenes, she has been fighting her own battle with cystic fibrosis. All these years of giving, inspiring and supporting others, Claire has never asked for anything for herself. Now, it’s our turn to help Claire. 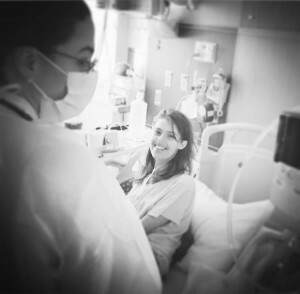 She has recently been placed on the UC San Diego Lung Transplant list. Although the double lung transplant will mean a life change for our dear Claire, it also involves strenuous medical procedures and stressful expenses. Claire is no longer able to work. She is quite frail now and will need months of recovery time after the transplant. To help raise the support she needs to cover her living expenses up to the transplant and for six months of recuperation, her family and friends have started a #TeamClaire GoFundMe page. 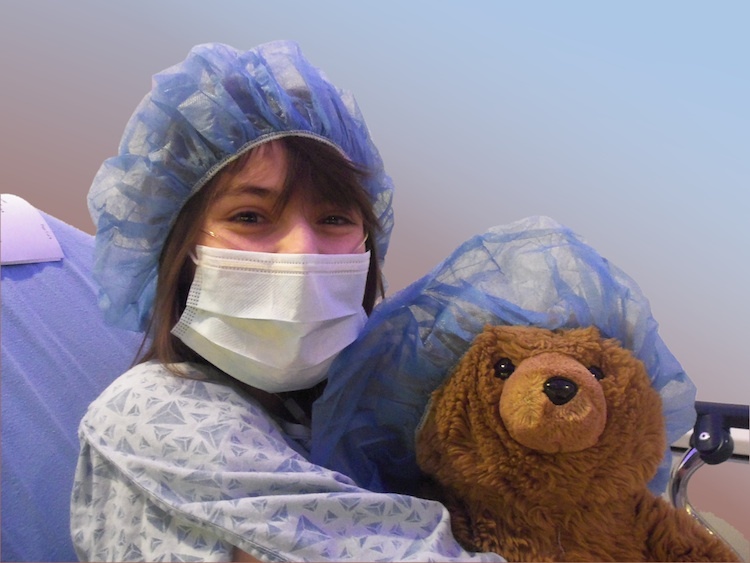 Claire has so much to give and she is fighting with all that she has to be healthy enough to have the double lung transplant. She wants to continue to give and inspire others. Please join us in supporting Claire. Although she has met her fundraising goal, please continue to check back in case of any foreseen need or emergency arises. Not only does Claire personally need our assistance, her foundation needs our help too. She won’t be doing the many talks and events that she usually does to keep her foundation going. To show her your love, support Claire’s foundation that provides grants to others living with cystic fibrosis please visit: http://clairesplacefoundation.org/. Please share her story on your social media and become a part of #TeamClaire. Let’s all rally around her when she needs us the most.